2. I will go!! !I'm gonna go!!!!! !I'm gonna go!!!!!!! 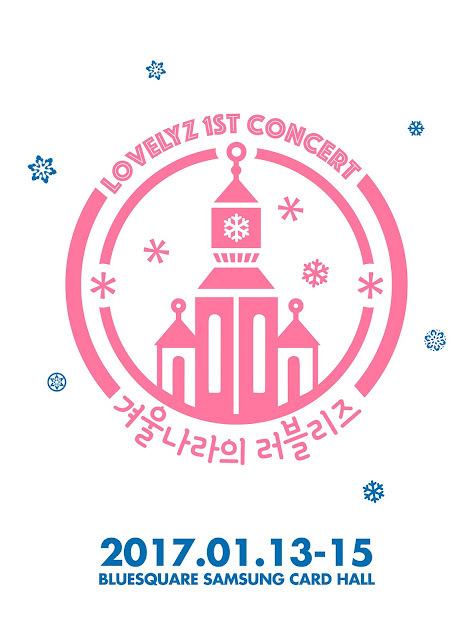 ∟ Infinite are summer, and Lovelyz are winter? 13. Whoa!! !Their first concert is on my birthday!!! 20. 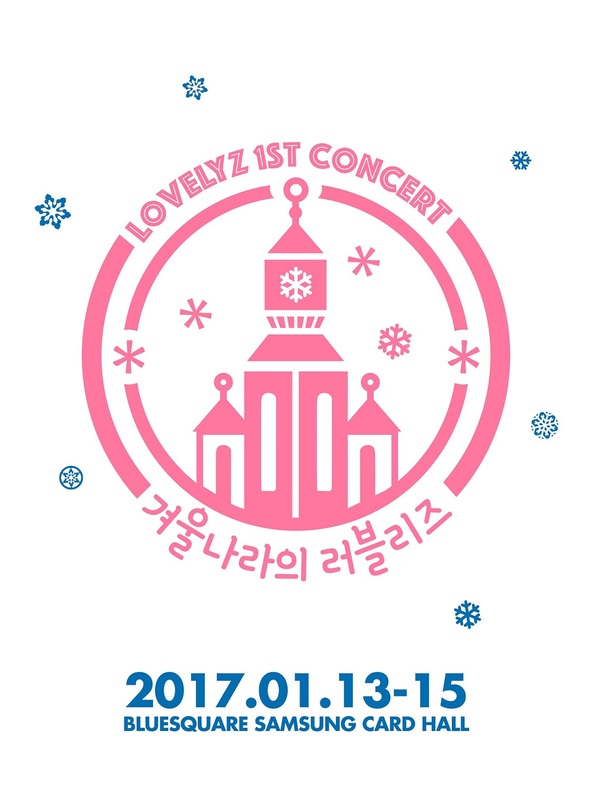 Wah wah I want to go and see my Myungeun ㅎㅎ I'm doing part-time job too wah wah..